Imagine you are writing an article for Buzzfeed, Rolling Stone, or the Los Angeles Times Film Section and you need to argue why a certain Western film should or should not be on their top 10 list. 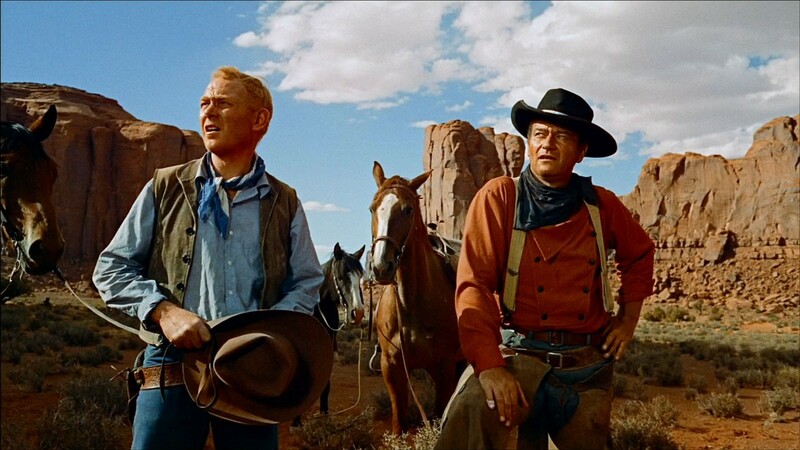 You will need to submit a polished 1000 word film analysis focused on the tension between western mythology, cultural representation, and the history of the U.S. West. 1000 words is very short. This is an exercise in developing your voice and argument in tight and analytical writing. Your article must succinctly summarize the movie’s plot, its historical context, and use a concisely crafted thesis statement towards the end of the first paragraph. You must also closely analyze a scene or 2-3 minute sequence from the film, explaining its significance to the larger plot. Your film review should be fun to read and it should engage the reader (keep in mind an educated general audience as you write). Narration: Does the film have voice-over narration like in Salt of the Earth? Is the film linear? Are there flashbacks? Think about how the story is constructed and what effect this has on the story. Cinematic techniques: Did the director use any reoccurring techniques in the film? In Salt of the Earth, for example, the director makes ample use of dust, shadow, and lighting. Music and sound: Does the soundtrack develop plot lines? What non-spoken sounds are important to the film? Is silence used as a cinematic tool and, if so, how? Think about the juxtaposition in sound and silence before and after the radio was confiscated in Salt of the Earth. 1) Watch your film (and your scene) many times. 2) Go through several edits. With a 1000 word limitation, every single phrase needs to have meaning and purpose. History papers should be 12 font Times New Roman, double-spaced, and e-mailed as a Word Document. Any citations should be in Chicago style.